GAO denies funding for disposable flatware – No cutlery for you! The Government Accountability Office (GAO) released a report that categorized disposable silverware, cups and plates as “personal items” that should no longer be bought by federal agencies for their employees unless they have “specific statutory authority to do so”. Now you have to bring your own disposable flatware; “It is axiomatic that pubic funds are generally not available for the cost of personal items for the public’s employees,” GAO wrote. So, is this a good thing? 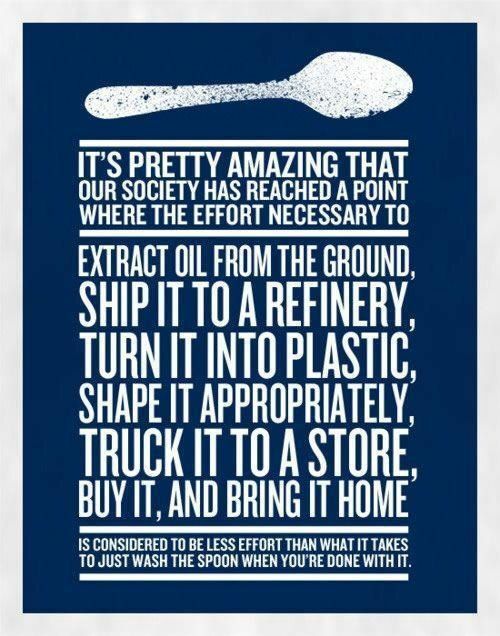 Are we getting rid of disposable cutlery which is bad for the environment? Should we start using Everyday Carry Cutlery? 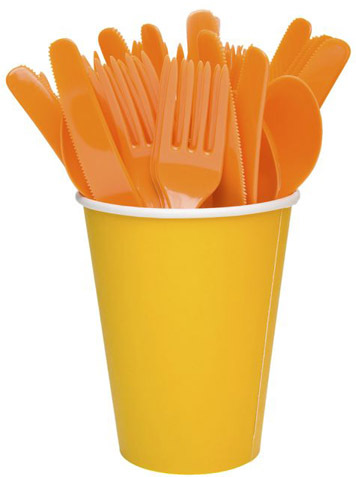 ← Fiesta 20-Piece Merengue Flatware Set – Color, Colour, Color!